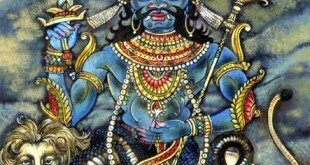 Jupiter is considered Dev Guru (preceptor of Gods). It is male planet, easy-going, self-controlled and pious in nature. It is always linked with persons who are saintly and mild in nature. When Jupiter is malefic, recital of Jupiter mantra is very benefic and favourable. 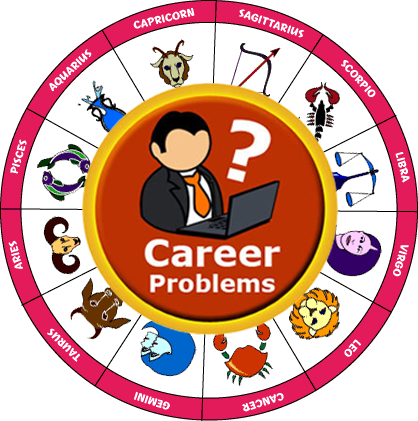 Persons having strong position of Jupiter in their charts are found in higher administrative positions in the govt., scholars, dealing with financial subjects, priests of the temple or in any administrative position. 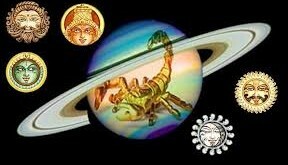 If Jupiter is occupying the sign Capricorn or is in the 6th, 8th or 12th house or is in conjunction with Rahu/Ketu (the head/tail of the dragon), it is considered weak for the individual. 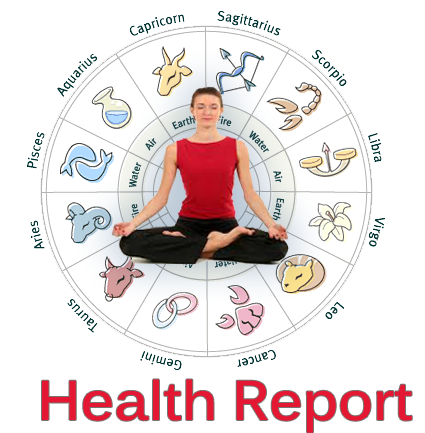 Persons having malefic position of Jupiter in their natal chart face problems related to blood arterial system, glands, liver, gall bladder, jaundice, anaemia and tumours. 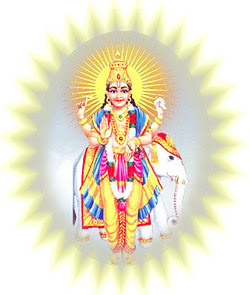 Recital of Jupiter mantra is started on rising moon Thursday, in a temple or pooja place. Jupiter mantra negates the malefic effects of planet Jupiter and bestows power, rank and authority. 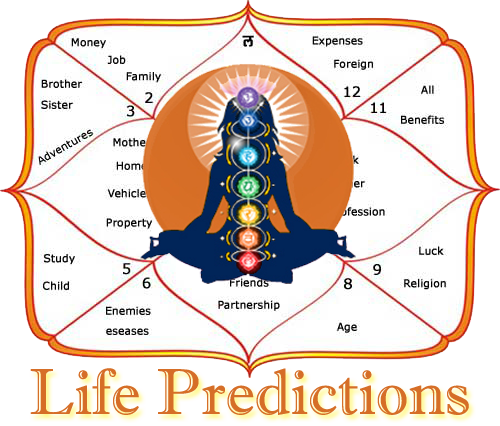 Jupiter Mantra is best for profession and business. The seat to be used in worshiping the mantra is kusha asana (seat made of grass). Take yellow flowers in your hands and do dhyana as under. 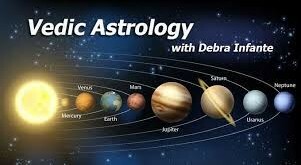 After dhyana perform mental pooja of Jupiter as under. Now perform pooja of Jupiter by taking rosary in the hand and recite the following mantra for the rosary. Now start reciting mantra facing towards east direction. Jupiter mantra for recital is as under. Other points to remember: – The articles for donation for Jupiter are raw sugar, turmeric, horse, yellow colored food, yellow cloth, yellow sapphire, gold, and salt (manufactured in the native’s country). 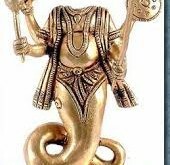 Classics are of the view that those persons who are not in a position of wearing the gems of Jupiter which are very costly may wear root of bharangi.